Travelling without travel insurance is not advisable, but many Canadians still choose to travel unprotected, particularly when they travel outside their home province but within Canada. Whether it’s due to misinformation or a lack of understanding about the role of travel insurance and the repercussions of not purchasing a travel insurance policy, Canadians continue to put themselves at risk and prioritize other items over travel insurance when they prepare for a trip. Canadian Underwriter reports that an Ipsos Reid poll found that 55% of Canadian travellers would leave home without travel insurance. This is an alarming number of people who are willing to take a risk while travelling, even though close to half of those polled (43%) have experienced at least one “unwanted travelling scenario” during vacation, such as lost luggage or needing to visit a local hospital or doctor. While it’s important to ensure you have your passport and medication, prioritizing electronic devices over travel insurance could be a mistake that can cost you in the form of lost personal items, lack of assistance or financial loss due to lost baggage, trip delays or other travel-related issues. Many Canadians assume their provincial health care coverage extends and protects them throughout the country. However, this is only partly true. While medical costs are covered, provincial health plans do not provide the same services to non-residents, and health care plans vary from province to province. Coverage rates and services that are or are not covered also depend on which province you live in. Sure, travel insurance will add to your trip costs, but the coverage and peace of mind it provides make it a very worthy investment. Travel is unpredictable, and for this reason alone, travel insurance coverage is worth the cost, even if you are only taking a weekend cross-border trip to the US or taking a road trip to a neighbouring province. Don’t allow unplanned travel expenses ruin your next trip. 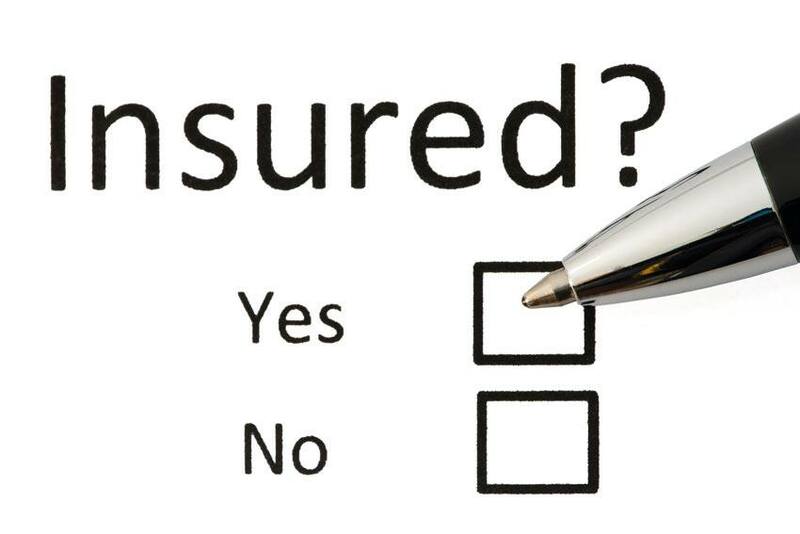 Get affordable travel insurance today by getting a quote online with Blue Cross. We offer travel insurance solutions for all travellers and all types of trips.